The 90s may have come and gone, but let’s face it, we’re all still dreaming of being a Barbie girl. If you still haven’t realised your childhood dreams of living in Barbie’s dream house then now is your chance because Puma and Barbie are back at it again with a dreamy capsule collection celebrating 60 years of the Barbie doll. Here’s everything you need to know about the latest Puma X Barbie collection. 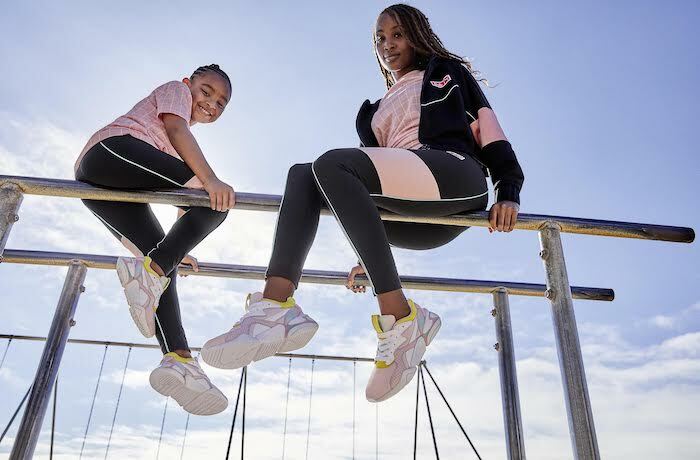 Bringing to life Barbie’s love for sports, fashion and super fresh 90s inspired style, the Puma X Barbie collaboration includes a special take on the Nova sneaker. With retro logos, loud colourful accents and major throwback vibes, this collection is a serious blast from the past! The Nova Barbie sneaker features a chunky yet sculpted look with a gradient midsole spray. It has a slim mesh upper with both suede and leather overlays and is decked out with a Barbie graphic on the back. 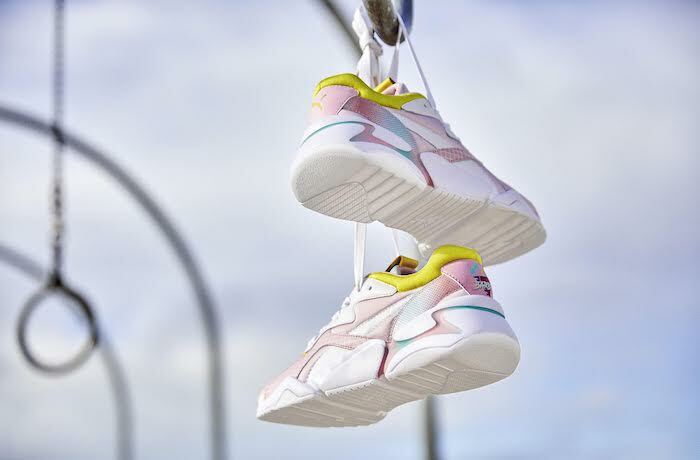 Dropping in a white and orchid pink colourway, these sneakers are available for women and kids to enjoy. Sporty, chic and comfortable, they’re a winter must-have. The collection also extends to a trendy selection of apparel to complete the athleisure look. The Puma X Barbie XTG Track Jacket boasts a full zip closure system, and the candy pink t-shirt is the ultimate companion to the sporty legging and short tights. The Puma Nova Barbie sneaker retails for R2,299 is available at Puma Select, Madeira, Jack Lemkus and select sneaker retails.